Uniqlo will open its first Australian store in Melbourne early next year and in Sydney by 2015. Uniqlo is one of the newest additions to Australian international retailers, with H&M also announcing their opening in Melbourne and Zara and Topshop landing in the last couple of years. These international additions are an indication of Australia’s improving retail market. Known for its basics, tees, knits and denim, Uniqlo will offer Australian’s high quality clothing at a low cost. The Japanese brand is set to spread across approximately 2,180 square meters in the heart of Melbourne's CBD. 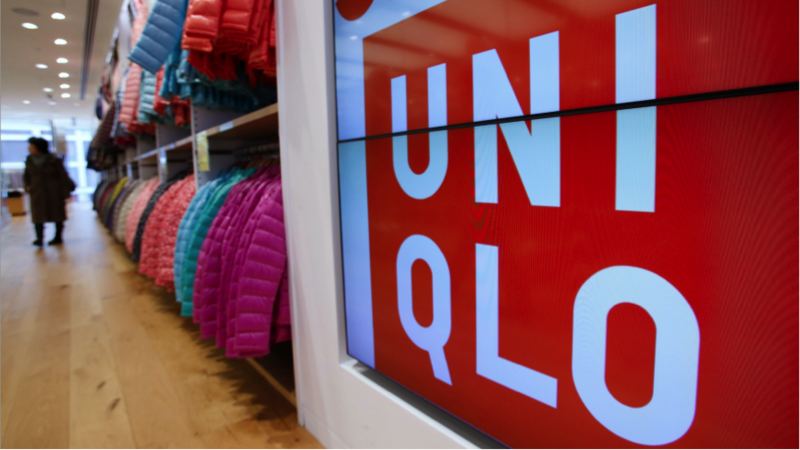 Uniqlo has been expanding all over the world, recently opening three stores in Thailand before descending to Australia. It has 1200 stores internationally with operations in Japan, China, Hong Kong, Taiwan, France, Malaysia, the Philippines, Russia, Singapore, South Korea, Thailand, the United Kingdom, the United States and Indonesia. The company is a wholly owned subsidiary of Fast Retailing Co., Ltd. which is listed on the Tokyo Stock Exchange.